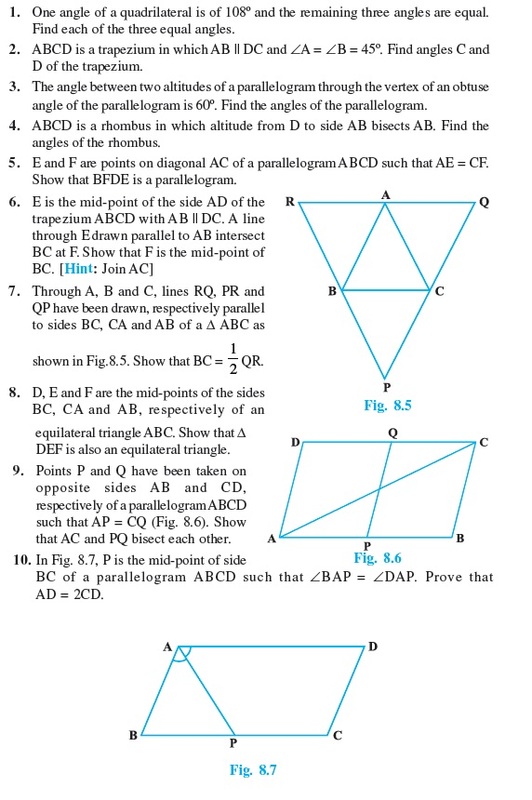 Here you can get Class 9 Important Questions Maths based on NCERT Text book for Class IX. Maths Class 9 Important Questions are very helpful to score high marks in board exams. 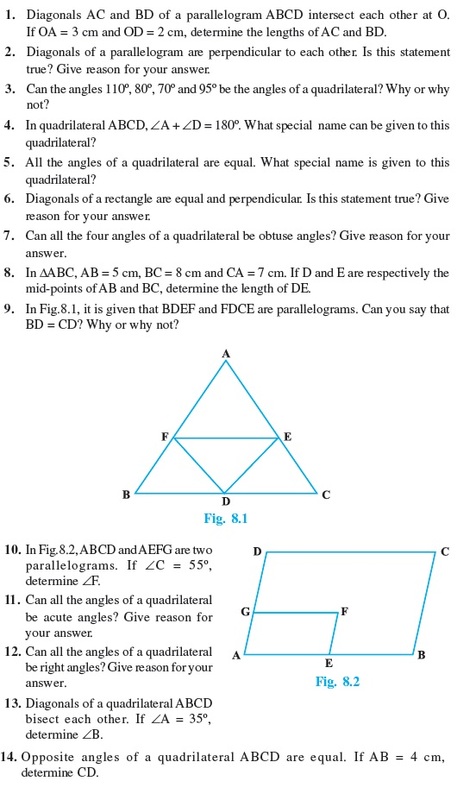 Here we have covered Important Questions on Quadrilaterals for Class 9 Maths subject.